Perfect for rustic weddings & vintage styled baby-showers - use them for seating plans, wedding programs, put directions to the bar on them, write a lovely quote on another, or put one out for the kids to draw on. So versatile, so rustic! 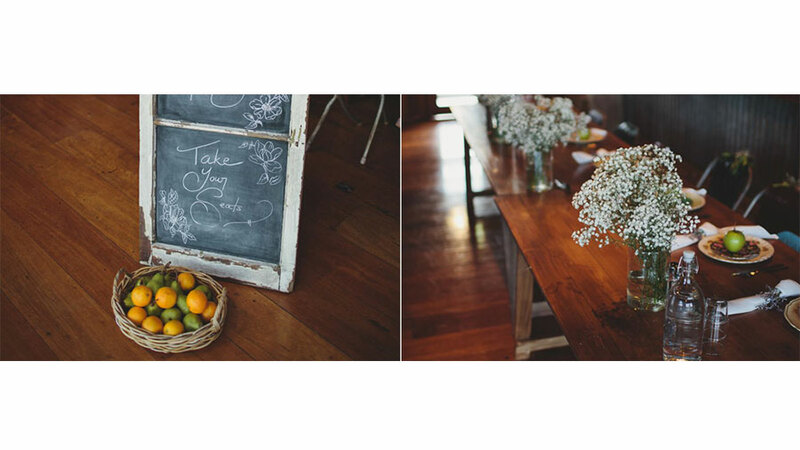 All of our lovely chalkboards, easels & windows are available to hire - we service Sydney & beyond - contact us for more info.